Hi, and welcome to our site. At Transformational Hypnosis we use hypnotherapy to help people to overcome emotional and psychological issues such as anxiety and stress, low mood, fears and phobias. We also help people to build confidence and self esteem, break unwanted habits, lose weight and stop smoking. 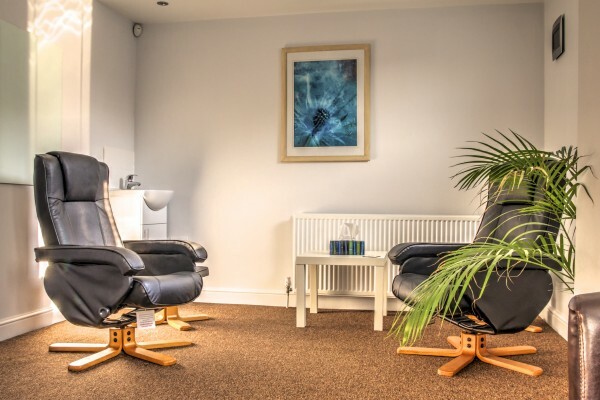 Transformational Hypnosis is based at the Natural Healthcare Centre in Burton upon Trent, a dedicated complementary health clinic leading the way in helping people bring about positive change in their lives. For new clients we offer a complimentary Initial Consultation (30 mins) – please contact us on (01283) 516444 to make an appointment. In addition to Hypnotherapy we also use Cognitive Behavioural Therapy (CBT), Neuro-Linguistic Programming (NLP), Coaching and Mindfulness. Uniquely, we are able to combine different aspects of these approaches in order to deliver a more effective course of treatment. We also deliver group sessions, for example on Managing Stress and Mindfulness, and these can be particularly effective when carried out in the workplace. We provide a professional service in a welcoming environment, are fully trained and insured and adhere to a strict code of ethics determined by the General Hypnotherapy Standards Council, the leading Hypnotherapy organization in the UK. We are always happy to offer advice, so if you are unsure if hypnotherapy is appropriate for you, or simply want to find out more please get in touch. You can check out our News and Reviews on our Facebook page. We are committed to protecting your personal data and will never shar your information with any third party without your permission. You can read our GDPR Privacy Statement here.